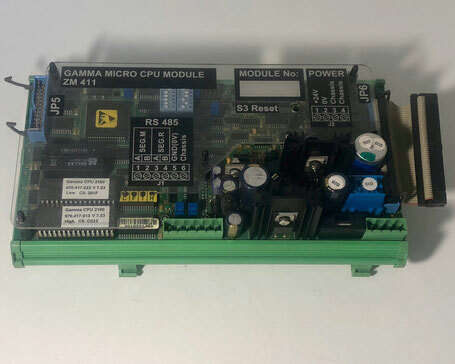 If you would like to receive an offer for a Sam Electronics - Lyngso Marine module or another item, then please email directly at sales@shipspares.nl or use the "REQUEST A QUOTATION" - FORM. 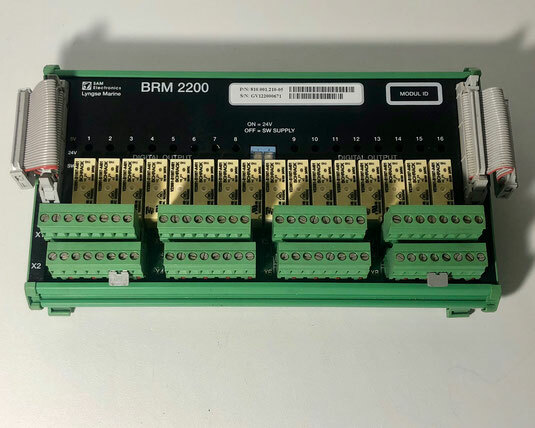 The Sam Electronics - Lyngso Marine binary relay module, Type: BRM 2200. The Sam Electronics - Lyngso Marine gamma micro CPU module, Type: ZM 411. This CPU module is made with RS 485 cable. 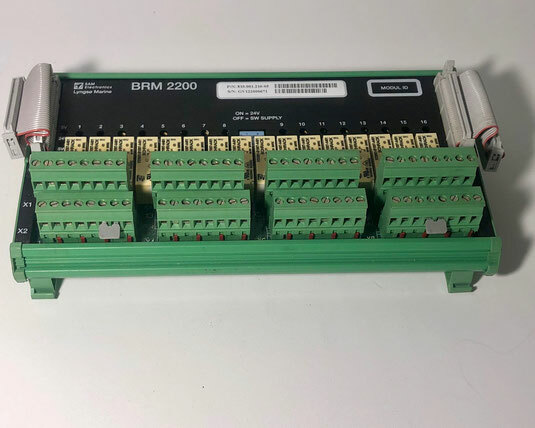 It has two gamma CPU 2100 components, one low and one high version.